According to Giving USA 2017, the annual report on non-profit donations and charitable giving in the United States, the nation made 390.05 billion dollars of charitable donations in 2017. This figure is record-breaking, and it signals a four-percent increase in giving by individuals across all nine philanthropy subsectors. In total, giving rose by 2.7 percent. Part of the reason why experts believe giving has increased recently, aside from the end of the 2008 economic recession, involves social media. Indeed, Facebook users can donate birthdays or fundraise for charitable causes using the social media site, and other crowdfunding platforms such as GoFundMe and Indiegogo have seen a rise in participation as well. In 2017, Facebook launched a new initiative where users can donate their birthdays to a profit cause. As a non-profit organization in Pennsylvania, we believe this is a terrific way to capitalize on the spirit of giving. After all, when’s the last time your extended friend group or old college friends actually sent you a birthday present? Probably never. When you donate your birthday to a non-profit, however, you’re able to write a captivating plea as to why the charitable cause is worthy and the personal significance it has in your life. Friends to whom you haven’t spoken in years will donate on your behalf, moved by your post or sympathetic to the same cause. If you use this platform, however, keep in mind that Facebook takes a portion of donation fees. So, you might also want to encourage individuals to donate directly to the cause. By using Facebook, though, you make it easy for people to donate in just a few clicks as opposed to having to be re-routed to other websites. 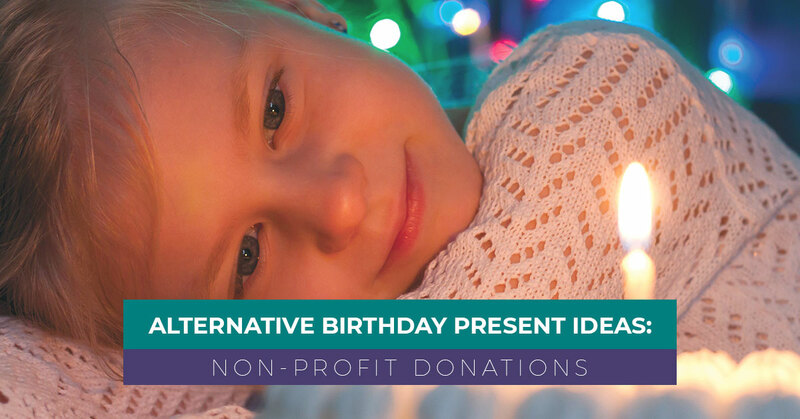 In addition to the ease with which crowdfunding sites make it easy to raise charitable funds, there are numerous other reasons to donate to a non-profit for your birthday. It Answers the Question of “What Do You Want For Your Birthday?” — gift giving can be stressful for everyone involved. You don’t want to sound demanding or unappreciative if you give a specific list. If you’re the gift giver, you want to get something unique but also something the person will actually like. Donating your birthday to a specific cause is an easy solution. This way, if anyone asks you what you want, you have a ready-made answer that doesn’t involve any selfishness. It Reconnects You to Old Friends — you’d be amazed who comes out of the woodwork to donate to your chosen cause. Perhaps they’re just a generous person, or perhaps they share a similar interest in the non-profit organization you chose. Because the cause is near to your heart, it’s really comforting to connect with others who share the same passion. The Gift is Actually Useful — have you ever gotten a gift for you birthday that’s truly life-changing? While you might use some gifts frequently, chances are slim that it has actually altered your life. With non-profit donations, however, your gift is directly responsible for bettering and even saving lives. Especially if you give to human services organizations, you’re making life better for your fellow community members. When’s the last time a new polo shirt did that? For your birthday this year, consider donating to Family Care for Children and Youth, Inc. (FCCY) in Pennsylvania. FCCY is a community-based social service agency that seeks to provide all youth with supportive, safe homes. 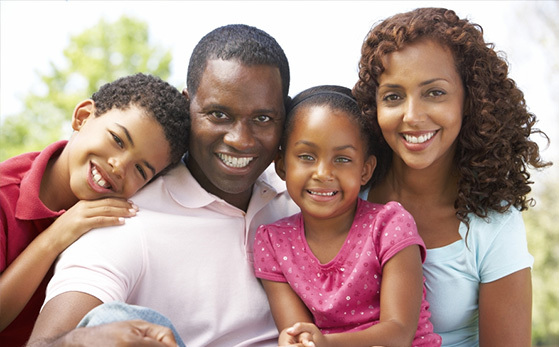 We help individuals to become foster parents and to connect youth with the family-based services that are most responsive to their needs. We serve all of Pennsylvania as a private, non-profit organization. When you donate to FCCY, your contribution goes directly toward children in need to provide them with medical and dental treatments, recreational and enrichment activities, and educational expenses. Plus, it’s incredibly easy to do online. All donations are processed through PayPal’s secure server, so you don’t need to worry your contribution. Celebrate your birthday by making a non-profit donation in Pennsylvania — you’ll reflect on a year of good health and fortune and help youth in the area do the same.